The Second World War in Europe has generated more literature than perhaps any other event in modern history. 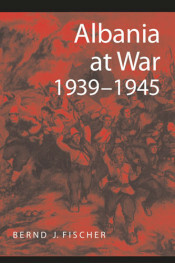 Albania at War reviews the most important developments in Albania from the Italian invasion of the country in 1939 to the accession to power of the Albanian Communist Party and the establishment of a "people's democracy" in 1946. Fischer analyzes in great detail Italian goals and objectives in Albania and explains the eventual failure of Rome's policy, the subsequent German invasion of the country, and the rise of organized resistance movements against the Axis Powers.This unique pathbreaking book provides a vigorous and thought-provoking analysis of competing external interests in Albania and explores the great obstacles that the Albanians faced in regaining their independence at the end of the war. 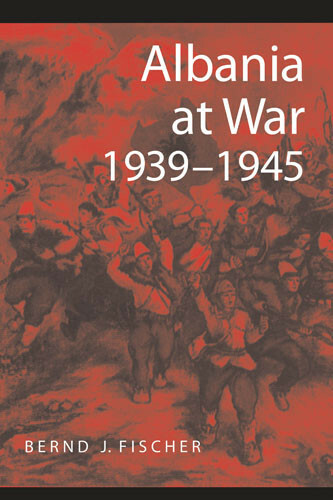 Albania at War, 1939-1945 thoroughly covers the developments in Albania during that turbulent period. It is essential reading for all students of Albanian history. Bernd J. Fischer is Professor of History at Indiana University-Purdue University Fort Wayne.